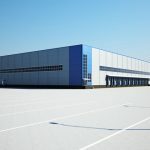 In the first two articles of this three-part series (see Part 1 and 2), we highlighted the reasons why decking boards are going to need some finishing once they reach their final destination. 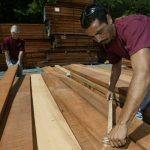 This article below will give some helpful tips on how to finish your decking boards so they’ll look and feel their best for years to come. 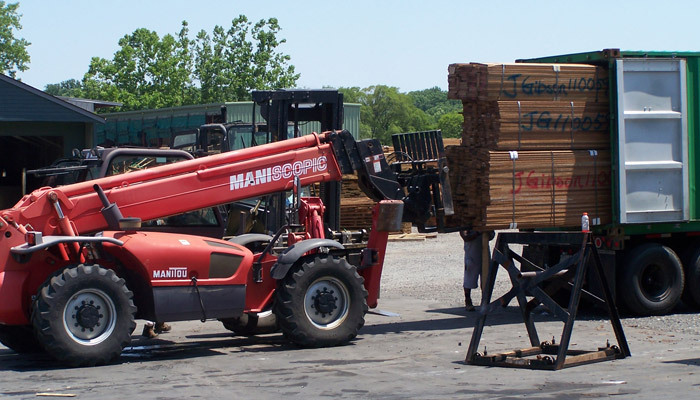 Decking boards, whether they’re milled from tropical or domestic wood, have a long journey to travel on their way to the job site. 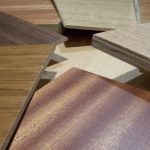 Because it’s an organic product that will continue to move even after installation, wood tends to need time to acclimate to its new environmental surroundings. 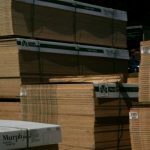 That’s why allowing your decking boards some time to rest on the job site before installation makes great sense. 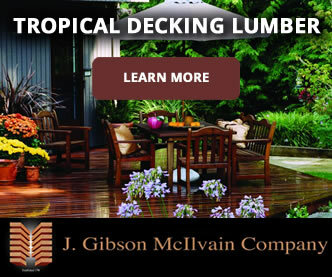 In fact, it can be crucial to the overall success and longevity of your decking project. 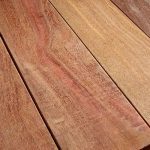 The best thing to do is to store decking boards under some type of covering until they reach environmental equilibrium. If you fail to patiently wait for this acclimation, you could end up with buckling, cracking wood. 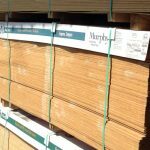 Once a few days or even a week or more have passed, you should install the wood allowing for proper spacing between boards. This will be determined based on the species of wood you’re using. 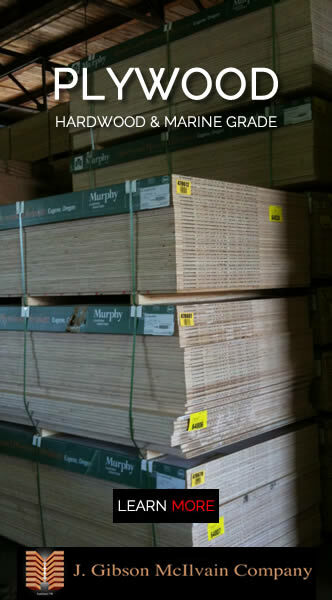 The longer and wider your boards are, the more chance you have of seeing significant movement after installation, so keep that in mind when deciding how long to let your boards rest before installation. After you’ve installed your deck, thoroughly inspect the entire surface looking for raised sections of wood and rough spots. When you find them, you can use a random orbital sander or hand held belt sander to even out the deck’s surface. 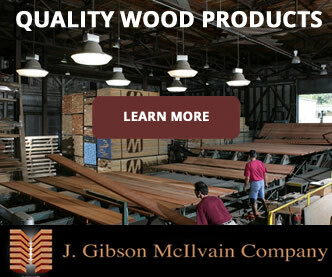 The result will be a smoother, more even, and more aesthetically appealing deck. Last but not least, make sure to clean your deck off thoroughly after installing it. This will get rid of a lot of the grime, water and mineral stains, and color variation. After cleaning, your deck should have a much more uniform shade. This cleaning should be done with a deck cleaner and brightener. Use a mild abrasive cleaner that can get rid of the ground in dirt and debris. 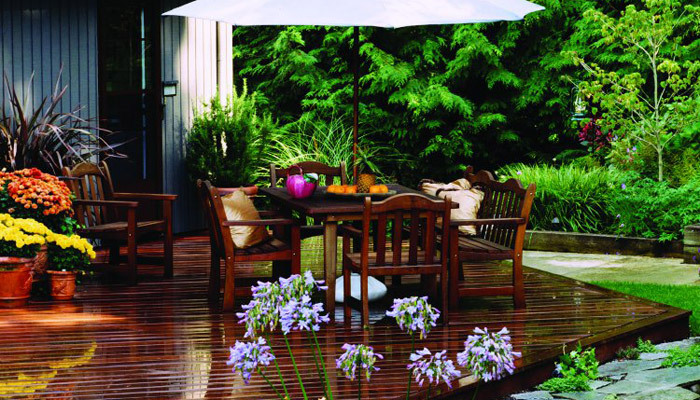 After cleaning, you can lighten and even out the look of your deck with an acidic brightener. Bleach-based brighteners aren’t recommended. 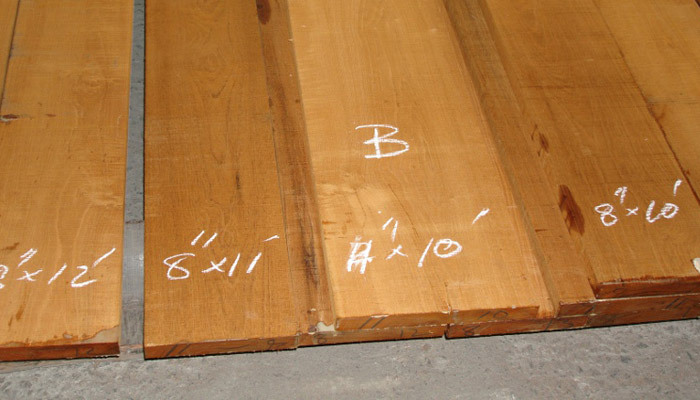 Citric acid is far less harsh to use on wood. After you wait for acclimation, install your deck, sand, clean, and brighten your wood, then you can oil and stain it according to your personal preference. 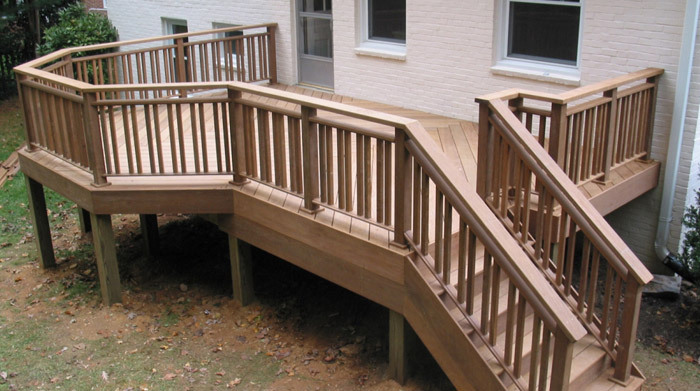 Once you’ve taken all these steps, your deck should finally be a solid, long-lasting finished product which you can be proud of for years to come. 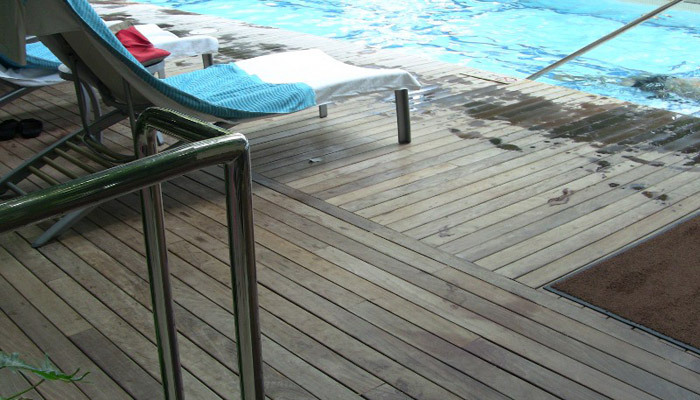 Though it will eventually require maintenance, focusing on deck finishing right at the point of installation is a wise move that will save you time and effort in the long run.